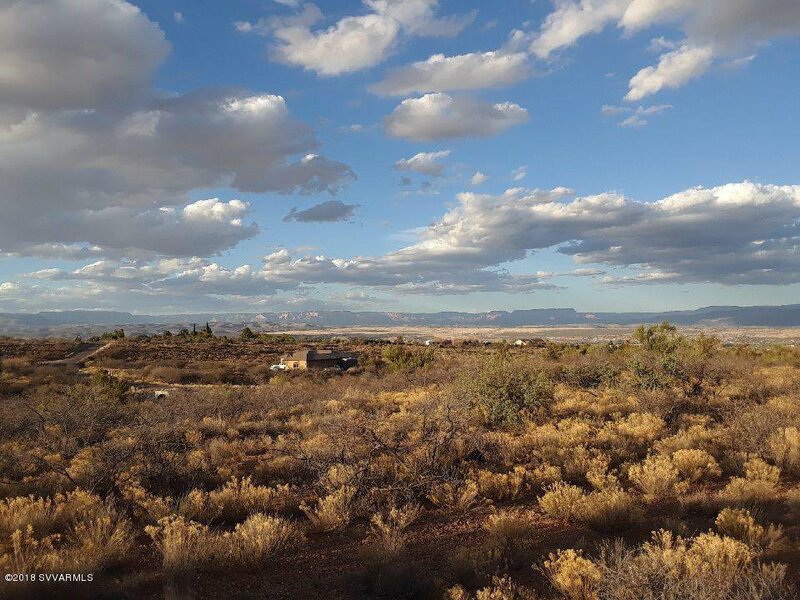 True PANORAMIC unobstructed RED ROCK and SUNRISE VIEWS in the Mingus Foothills! 2.25 acres. Well in place; perc test successfully completed. Electricity and telephone to curb, internet available. Nearby property lots are limited to a minimum of 2.0+ acres, surrounded by upscale homes. Listing courtesy of Unique Homes Realty. Selling Office: .